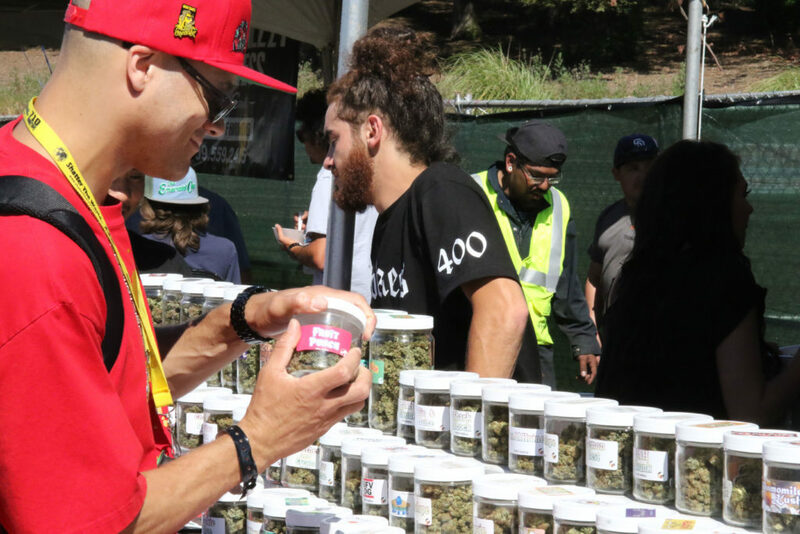 Billed as the world’s leading marijuana trade show, the High Times Cannabis Cup returns to Santa Rosa this weekend with a brand-new event permit for the sale and consumption of cannabis. 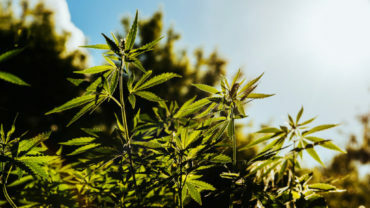 It will be just the second cannabis event in the United States to allow adult sale and consumption on site, according to High Times. Sure, the event will make local history. But is it worth the $50+ cost of admission? 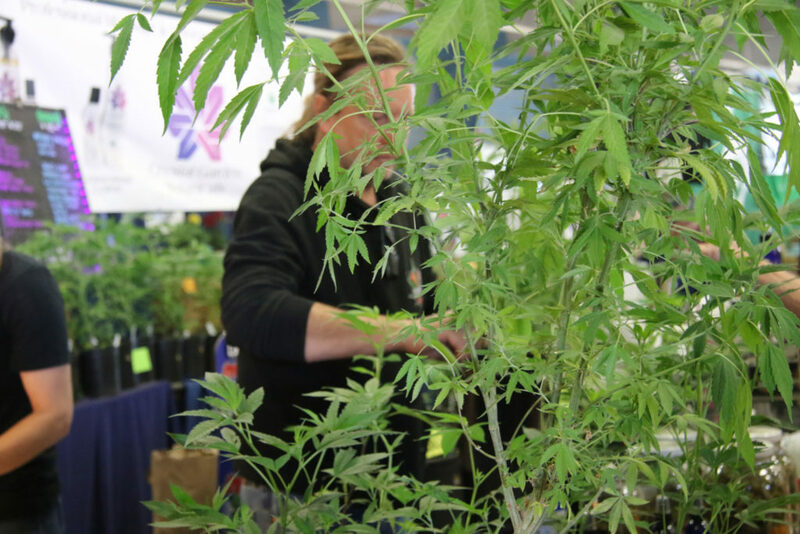 Here’s a whiff of what you can expect at this year’s Cannabis Cup at the Sonoma County Fairgrounds. 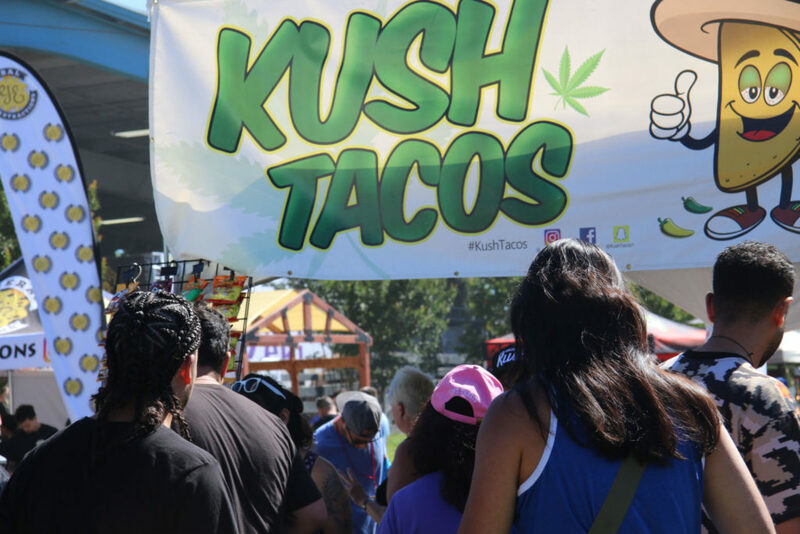 Yes, it’s an event to geek out on everything cannabis. Northern California’s status as a world leader in breeding and cultivation will be on full display, with classics like GSC and Northern Lights alongside newer strains like Symbiotic Genetic’s Wedding Crasher (Wedding Cake x Purple Punch F2) and Mimosa. Take a deep breath and inhale the scent of some of the world’s best bud. 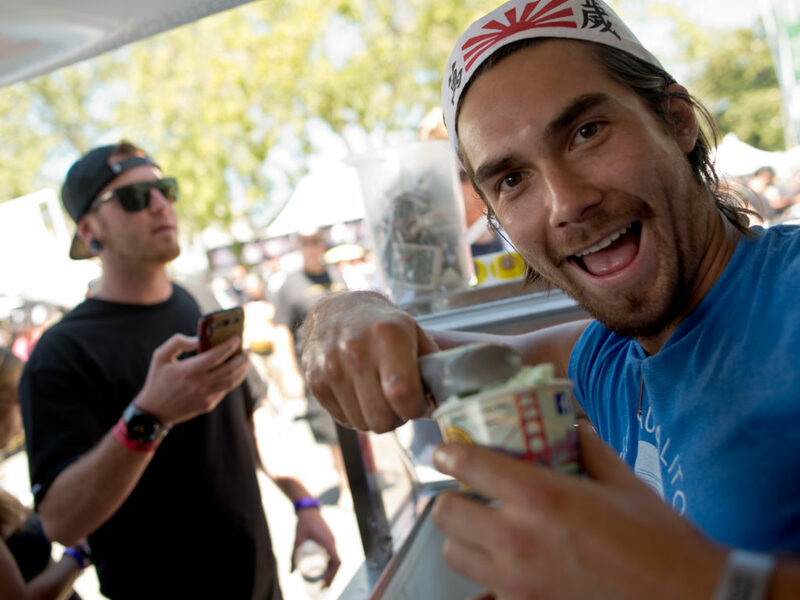 Booths from Alien Labs, GoldDrop, URB Delivery and The Village are perennial favorites, and their products tend to sell out quickly. 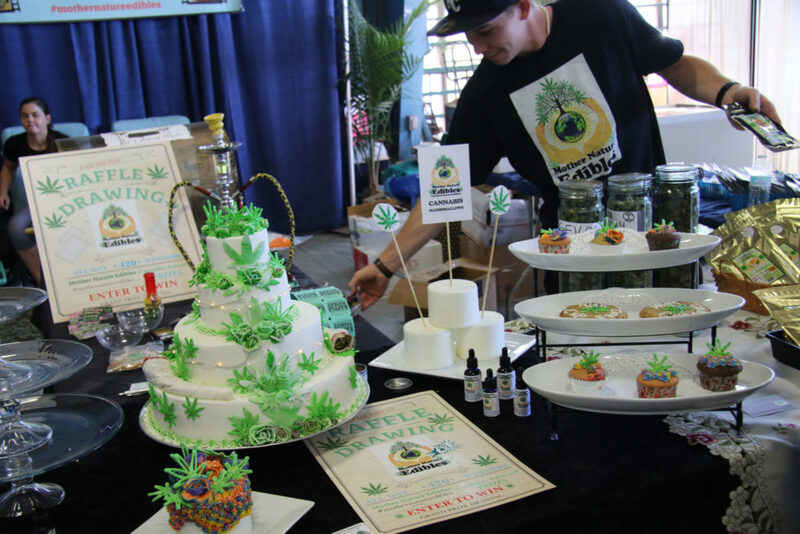 On Sunday, judges will be handing out coveted awards for the best products in each category: flower, vape cartridge, packaged products and edibles. When you’ve had enough, drift over to the main stage for live tunes. 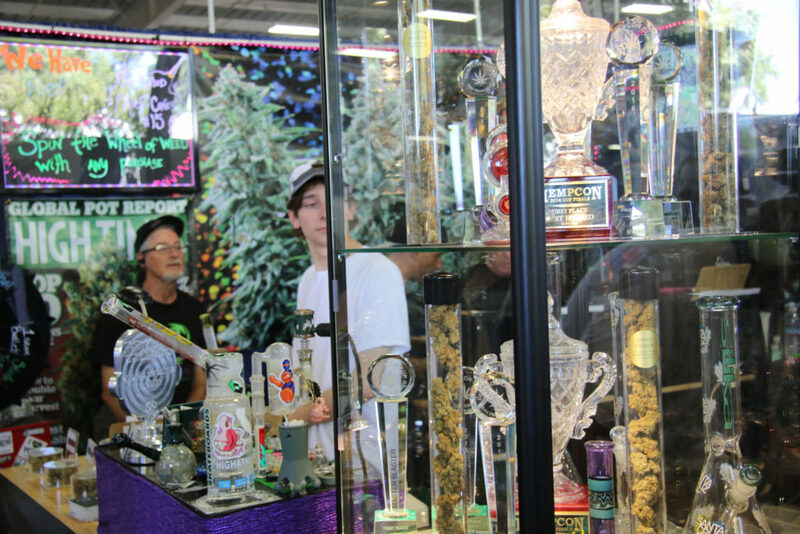 Though it’s not nearly as star-studded as Cannabis Cup SoCal (Nas, Lil Wayne, 2 Chainz), this year’s NorCal Cup has a pretty heavy lineup. Phil Lesh & Friends, Miguel, G. Love & Special Sauce, Blues Traveler, Arrested Development and ALO are all on the bill. Last year’s Cup saw 311 and Sublime take the stage in Santa Rosa. Two hours into the day, you will be hungry. You will be thirsty. Luckily, there are two dozen food and drink vendors serving everything from jerk chicken and Greek souvlaki to açaí bowls and fresh smoothies. 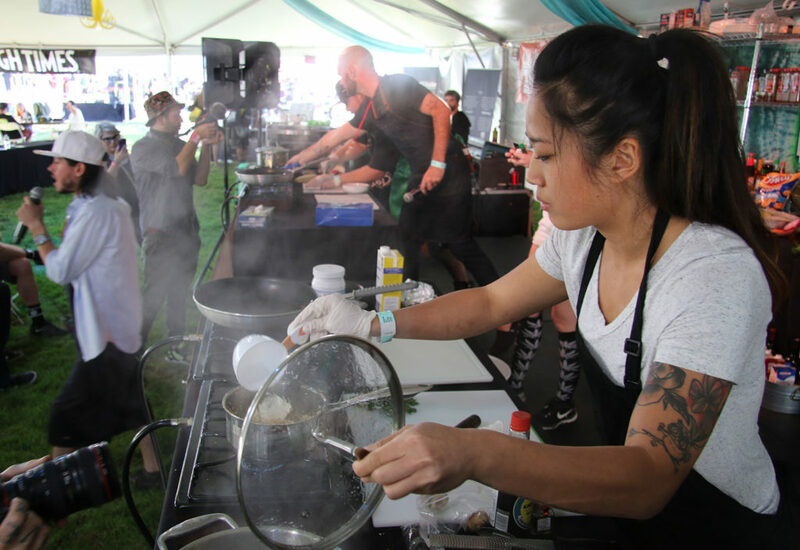 San Diego’s Flavors of East Africa found success at the SoCal Cannabis Cup earlier this year serving up Kenyan cuisine. Daddy O’s Smokehouse and Bariadelli Caribbean Pizzas should be worth a visit. Santa Rosa will be hot this weekend. Expect sunny, cloudless days with highs in the upper-80s on Saturday and Sunday. Wear sunscreen, drink plenty of water and pack a layer for the cool nights. The verdict? Cannabis Cup will probably be a good time. 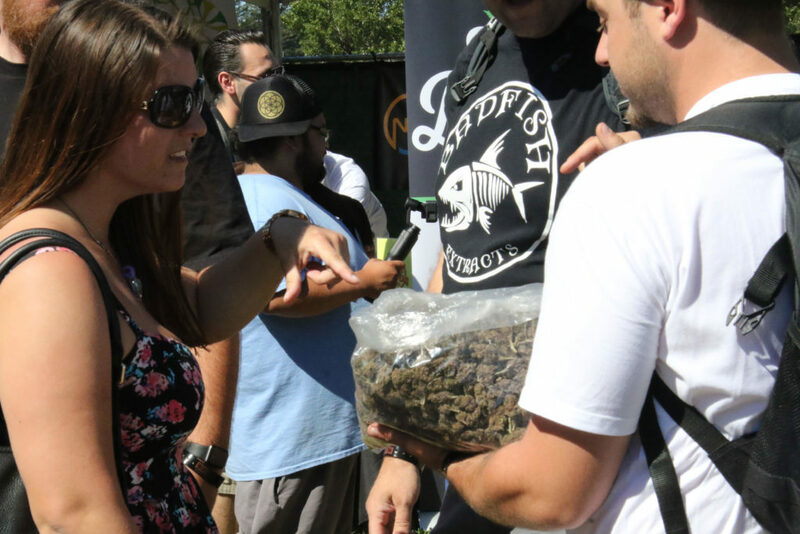 Meet some people, learn about strains, catch live music and enjoy the weekend in Santa Rosa.